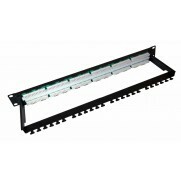 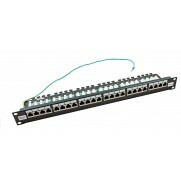 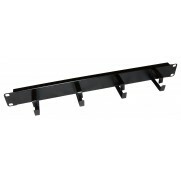 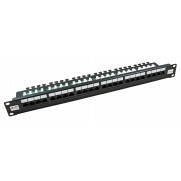 We hold stock of a comprehensive range of Cat5e RJ45 Patch Panels. 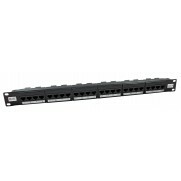 Every patch panel is independently verified to exceed the performance standard for Cat5e networking. 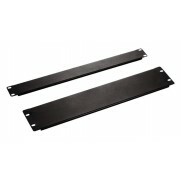 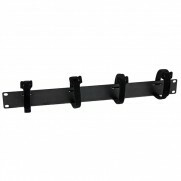 Brush Strip Panels are used to allow the passage of patch leads from the front of a cabinet to the rear whilst maintaining a neat appearance and reducing back to front air flow. 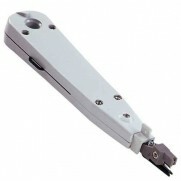 Punchdown tools are used to terminate cable with IDC connection blocks found on Patch Panels and Data Outlets.